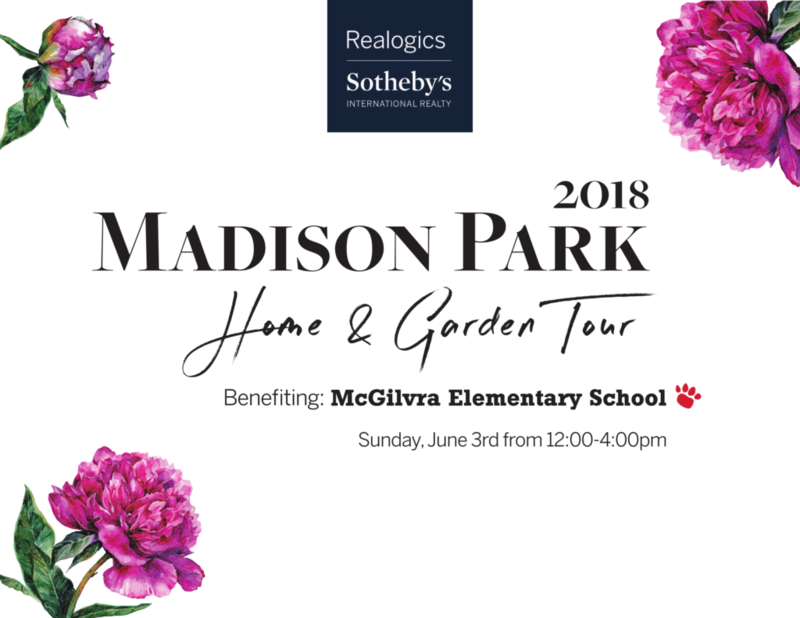 The 2018 Madison Park Home & Garden Tour is set for Sunday, June 3rd, with all proceeds benefiting Mcgilvra Elementary School. Last year’s tour was a huge success with praise from both tour goers, owners who had their home and/or garden the tour, and the general community. We raised over $10,000 in critical funds for the school and generated a lot goodwill and PR within the neighborhood community. Do you or a neighbor have an interesting, historical or beautiful home or garden that you would like to nominate for the tour? Contact John Madrid, Realogics Sotheby’s International Realty Managing Broker and McGilvra parent, at john@live206.com or (206) 498-1880 for more information. 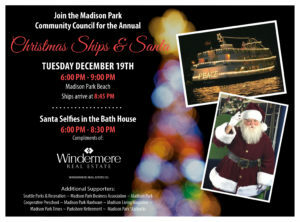 Come join the Madison Park Community Council for our annual Christmas Ships & Holiday Celebration! We will have refreshments, a bonfire, Santa, music and more. Everyone is welcome to attend this free event. This year’s event will be Tuesday, December 19th. Ships will arrive at 8:45 PM. Fall weather is here and the Montlake Community Club‘s 5K Turkey Trot and Kids Run is a week away. This year the Thanksgiving morning course will allow Turkey Trotters a sneak preview of the new Arboretum Loop Trail which is scheduled to officially open in March. There’s still time to register and represent scouts as a team! 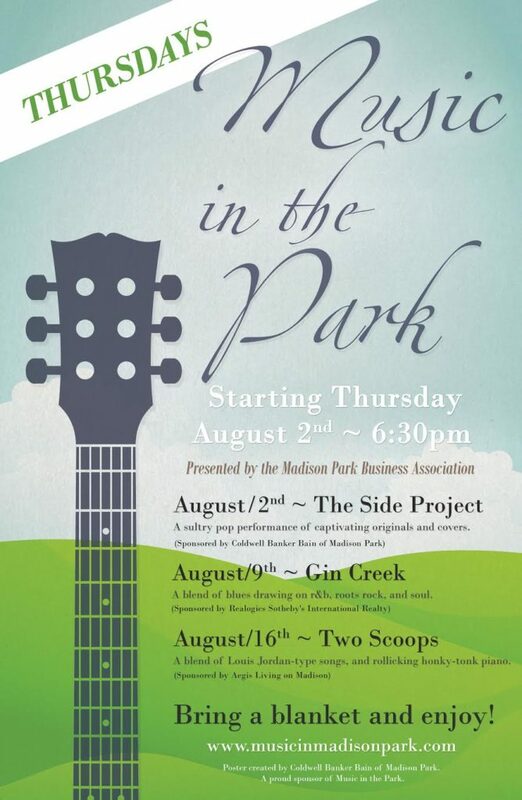 All proceeds benefit the University District Food Bank. 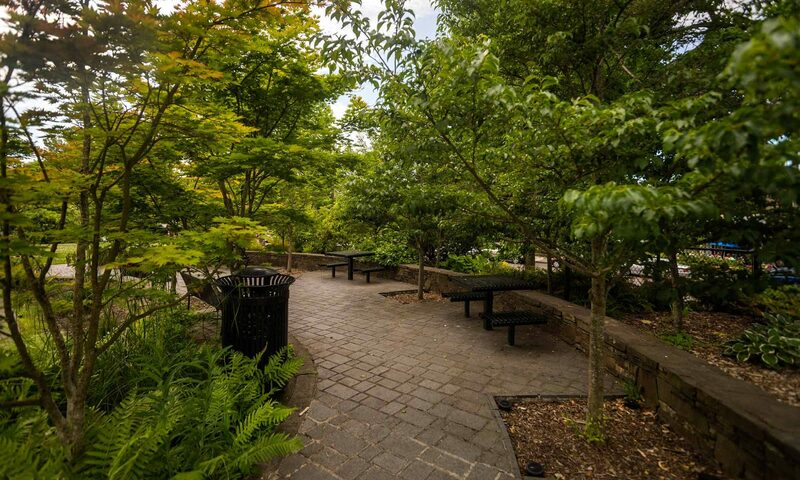 This multi-use trail opens up previously inaccessible parts of the Arboretum and allows a close-up view of the newly restored Arboretum creek and wetlands. Last year, the Montlake Turkey Trot was the 1st running race ever to take place in the Arboretum and now we will be the first to use the new trail! 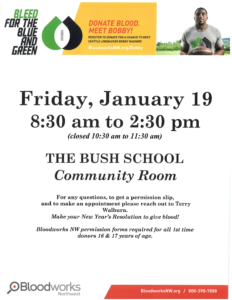 Don’t delay – sign up now and join us!